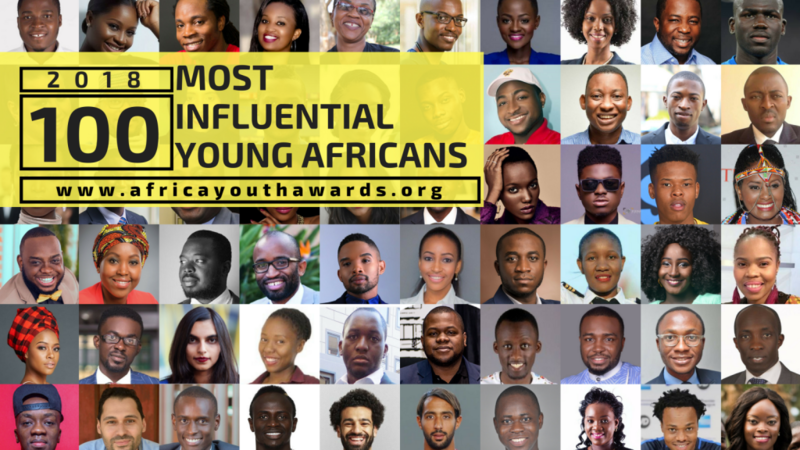 The Africa Youth Awards has released its annual list of 100 Most Influential Young Africans for 2018 and Nigerian A-list celebrities like Davido, Falz, Ahmed Musa, Frank Edwards, Kenny Blaq, Toke Makinwa, Ubi Franklin, amongst others made the cut. A total of 26 African countries were represented on the list with Nigeria, South Africa, Ghana and Tanzania taking the lead with 20, 17, 12 and 8 representatives respectively. Started in 2016, the elite list features politicians, activists, entrepreneurs, entertainers, digital influencers, philanthropists & athletes across 10 distinct categories who are putting Africa on the global map positively. Toke Makinwa took to Twitter to share her joy. Prince Akpah, founding President of Africa Youth Awards, said that the current list features a record 90 new entrants and 43 females. The list was compiled in partnership with Avance Media, mynaijanaira.com and Made Marketing Group. Congrats to the great guys flying the Naija flag.